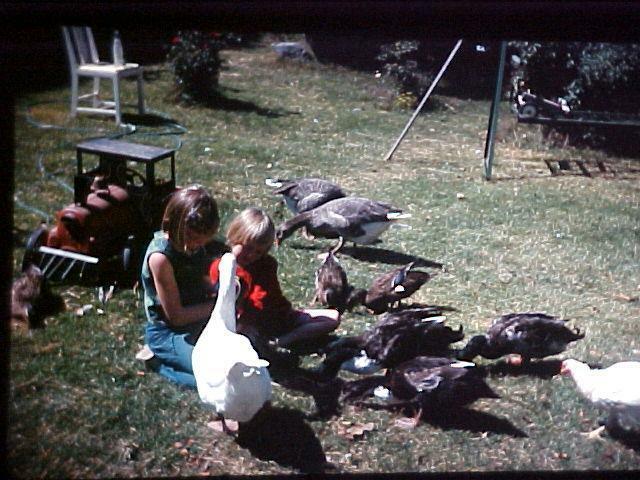 Growing up in the 60's, we had ducks, chickens and geese. 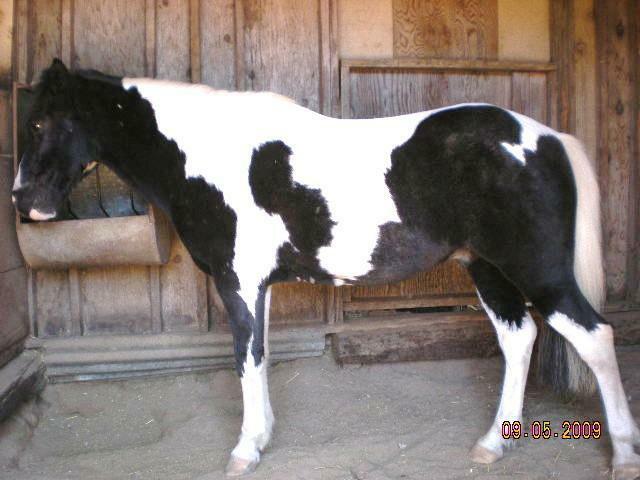 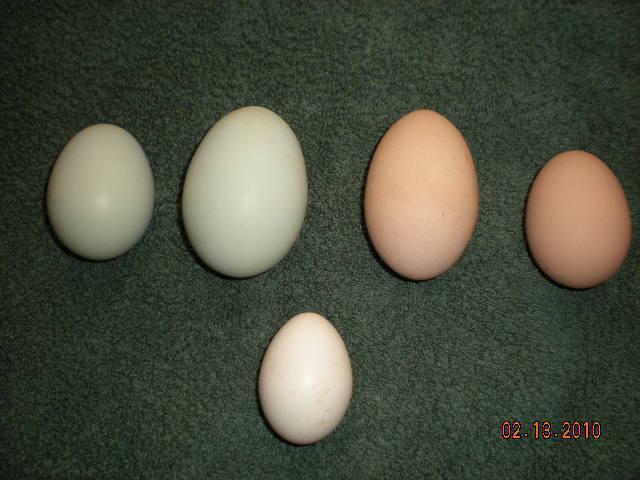 This is what the eggs look like that I now collect. 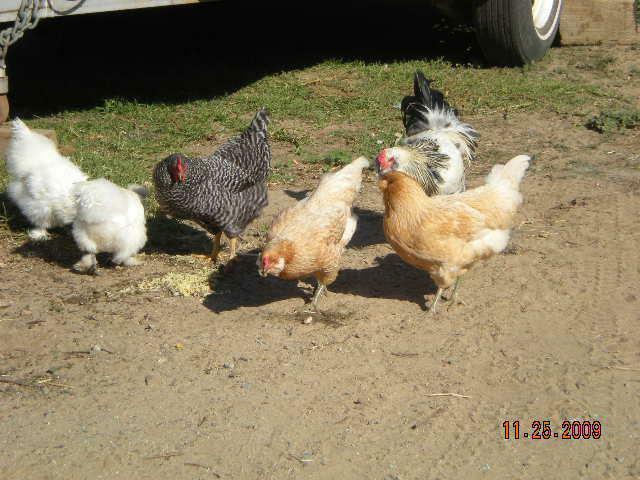 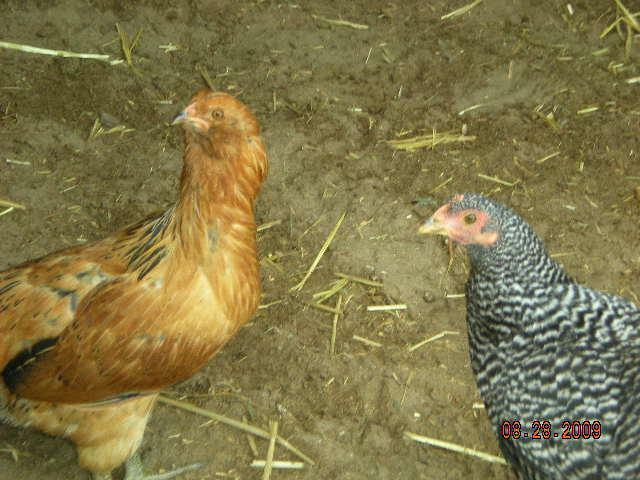 This is some of the chickens that I have. 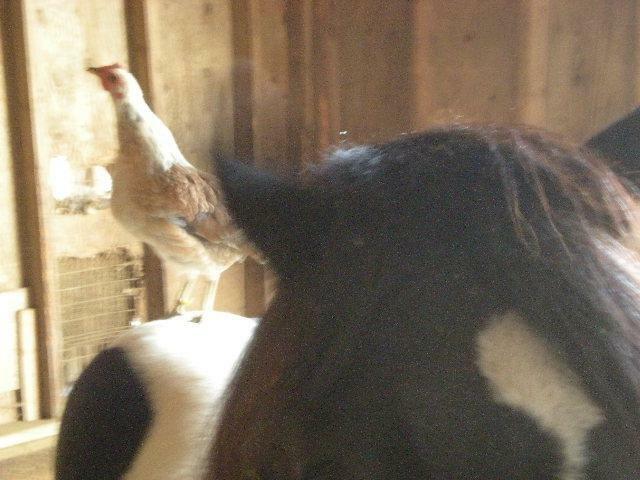 Tree Chick likes to jump up on my pony to go to bed in the rafters in the stall. 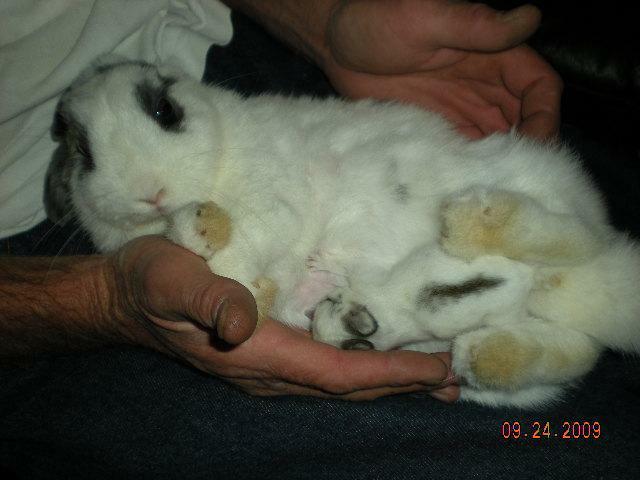 I also have some bunnies! 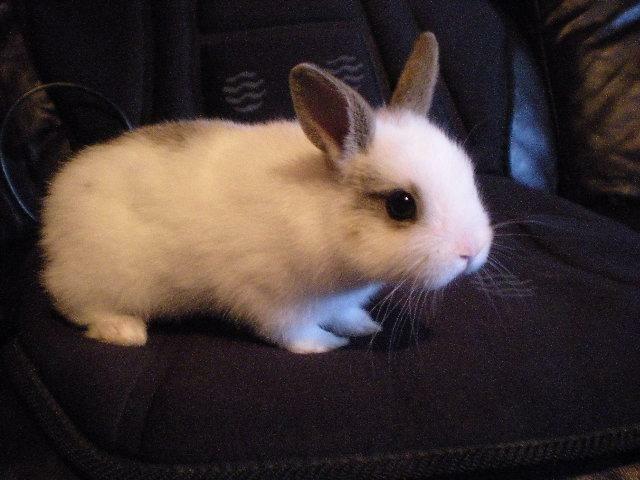 Here's that baby bunny grown up some.